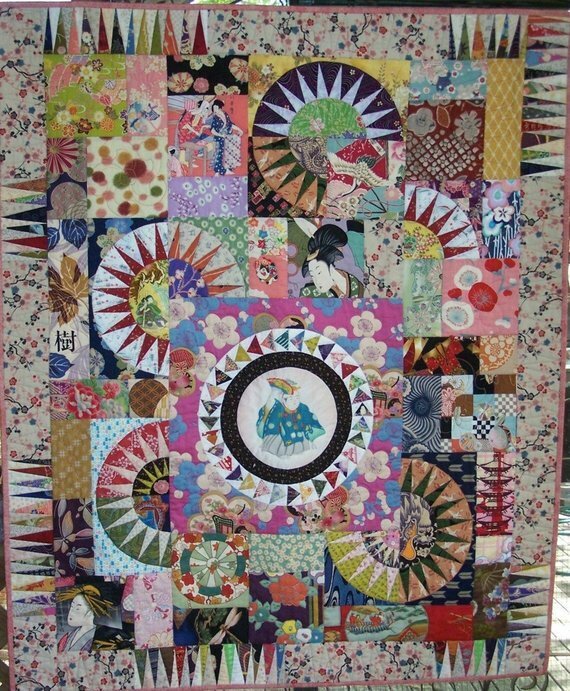 The Emperors Wheel quilt is a great paper pieced and applique quilt for stretching your design and creation skills. The Urban Spools crew want to help ensure you are successful. In this class, our Team will help you with fabric selection and guide you through fussy cutting, paper piecing, and applique techniques so you get the most out of your design.